Bojan has played with the orchestra as the Principal 2nd Violin for some years, regularly stepping in to guest lead and direct programmes. He is a exceptional violinist and excellent leader who is highly regarded by his colleagues. 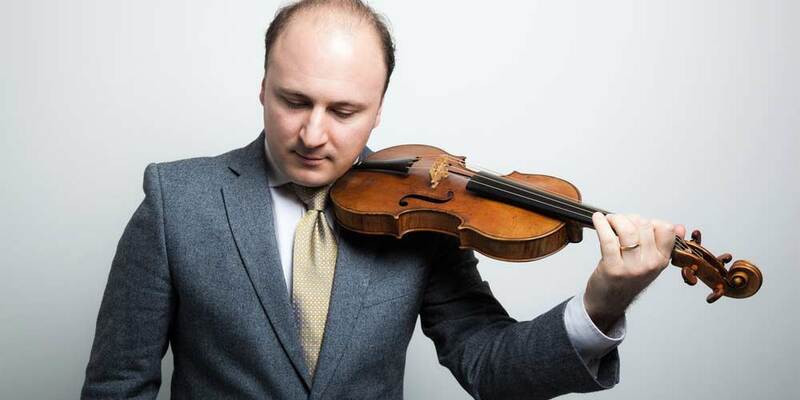 Bojan led AAM in two first-rate concerts last week in Cambridge and London, and we look forward to seeing and hearing him on stage with us over the coming years.